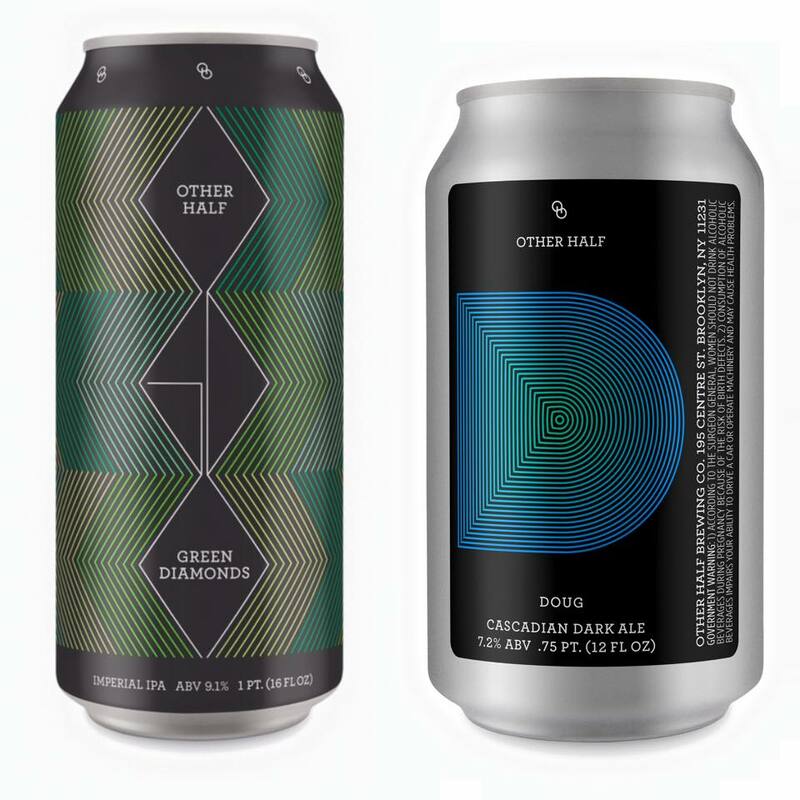 Another Other Half Brewing can restock is dropping this weekend, hitting the Brooklyn-based brewery on Saturday, November 21 at 10am. On the bill this time around is Simcoe IPA and Hop Showers. I can taste the dankness from here. Other Half Brewing Company is located at 195 Centre St. in Brooklyn, NY. Running low on Other Half cans? Saturday, October 10 at 10am is your next shot, as the brewery drops a fresh batch of Green Diamonds (imperial IPA), alongside their first 12oz can, Doug (Cascadian dark ale). 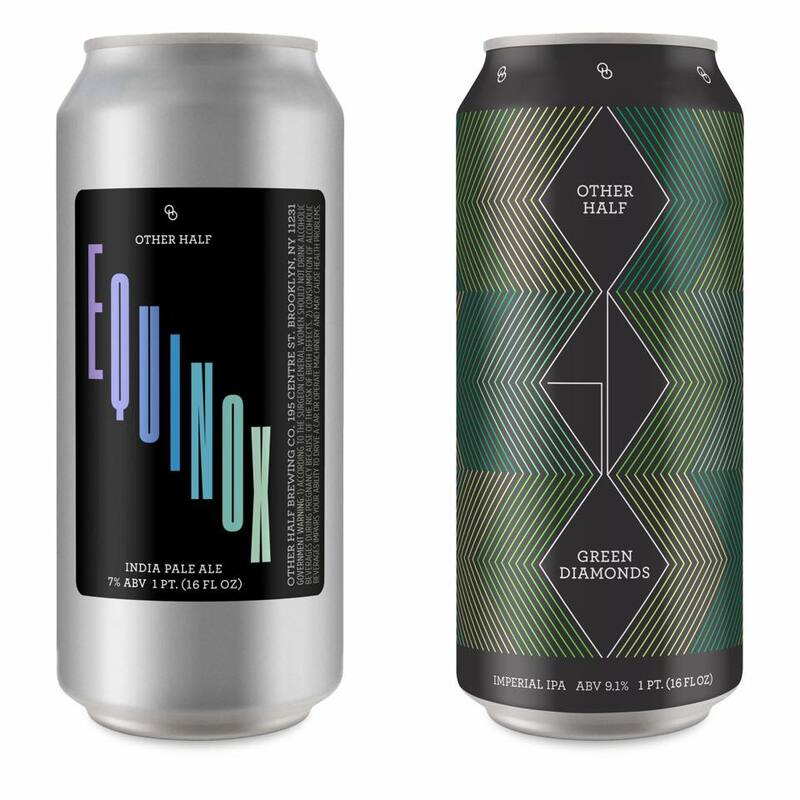 The cans are flying out of Other Half Brewing Company these days, with Equinox IPA and another batch of Green Diamonds up next on Saturday, June 6 at 10am. Both of these hoppy bruisers will move quickly – show up on time if you want to grab your case. Cans rule everything around me! Other Half has another batch of freshly canned IPAs ready for your faces, starting at 5pm on Thursday, May 21 at the brewery in Brooklyn. All Green Everything is slated to return, alongside Hop Showers IPA. Should supplies remain after the Thursday sale, remaining cans will be sold on Friday, May 22 at 5pm. Miss out on Other Half’s most recent canned IPA release? No worries – they’ve got two more in the chamber ready to fire off on Saturday, May 9 at 10am. All Green Everything and Mosaic IPA will both be up for grabs – get after it! 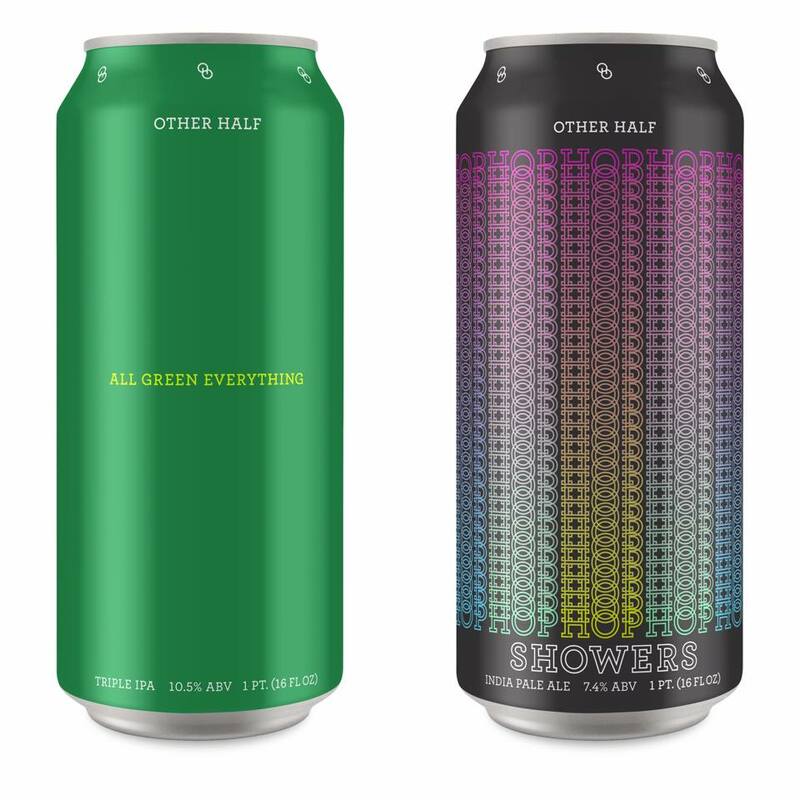 Double-barreled release coming in hot at Brooklyn’s Other Half Brewing Company. 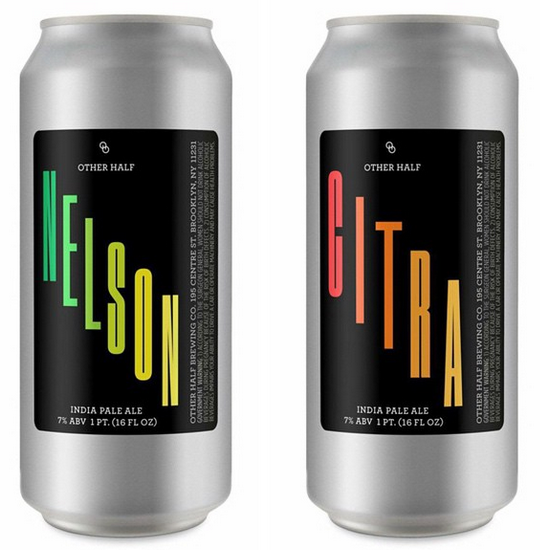 Nelson IPA and Citra IPA will both hit the brewery in 16oz cans on Sunday, April 26 at 10am. Brewery-only, limited run, get in line. Two more limited single-hop releases are also on the way – keep your eyes peeled. Bottles of Brett Saison are locked and loaded at Other Half Brewing Company, slated to drop at 5pm on Thursday, March 5 in the tasting room. This is a saison aged in French Oak Chardonnay barrels for 8 months with Brett.